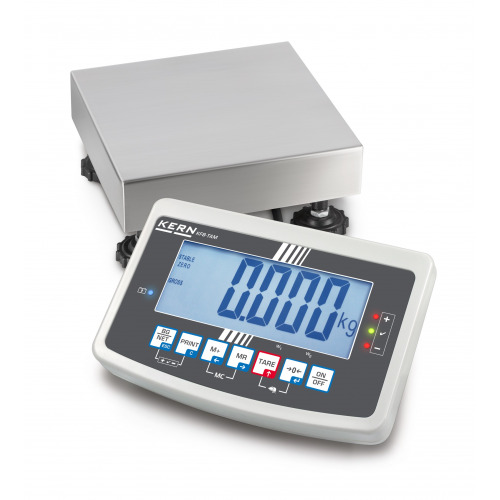 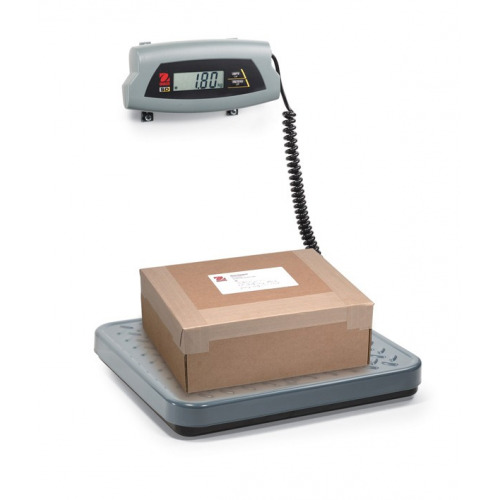 The My Weigh Ultraship Postal Scale is the culmination of years of development. 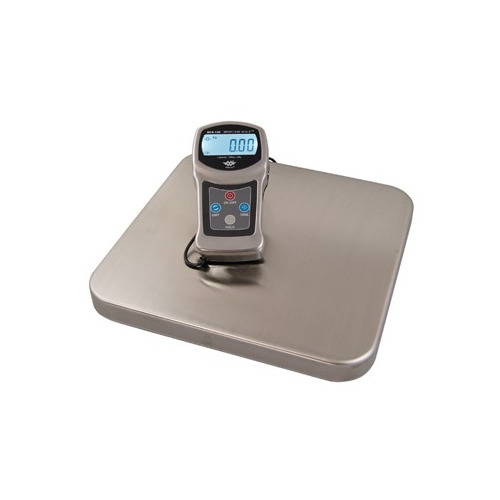 It is designed to be the ultimate scale for home, office or small business. 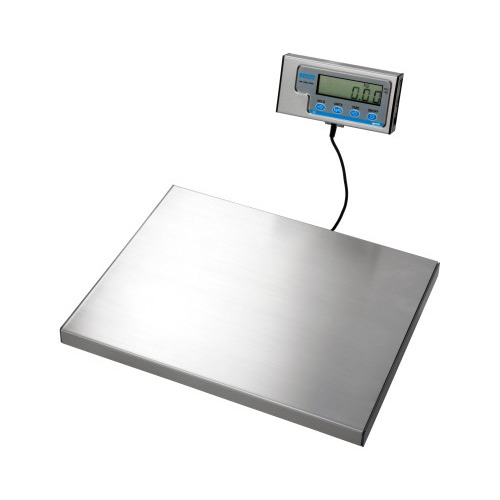 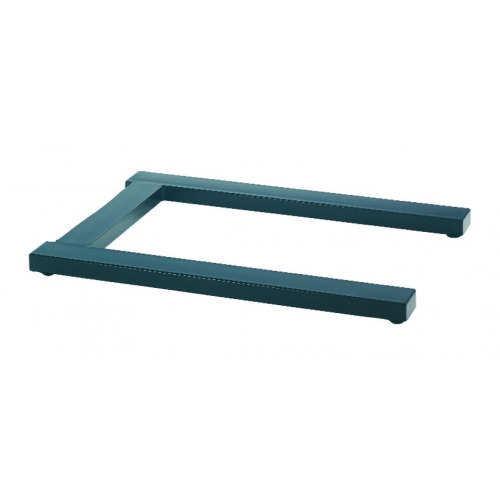 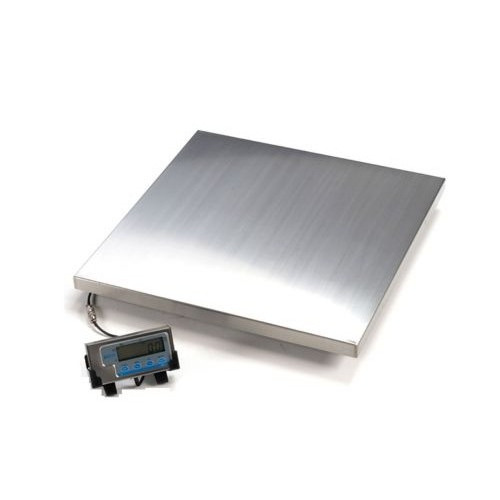 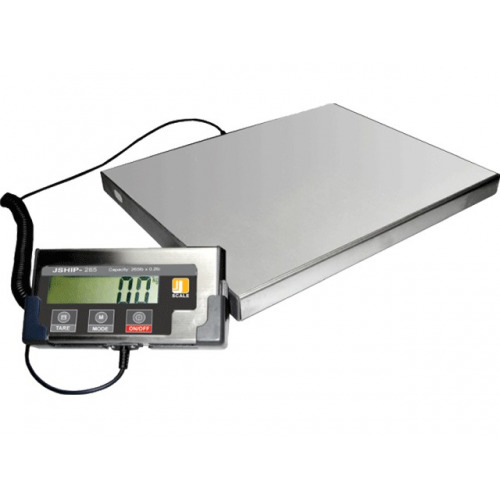 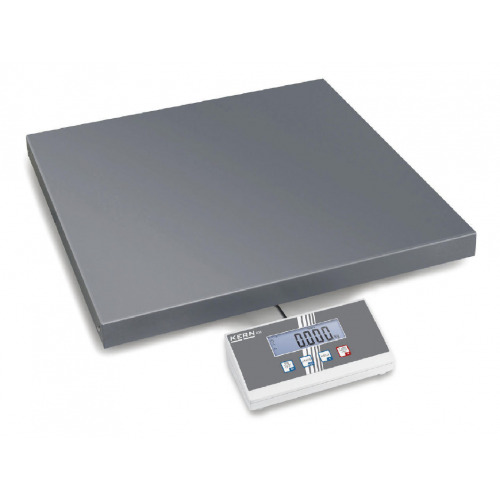 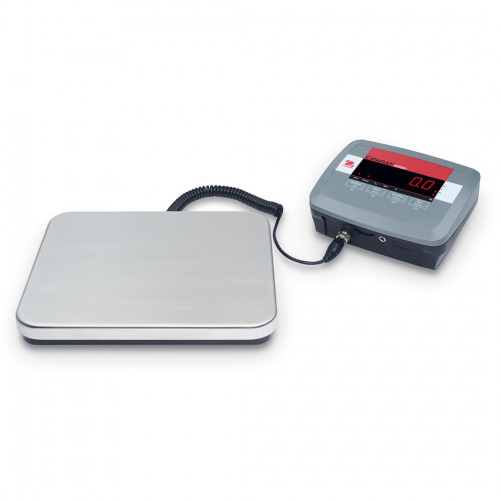 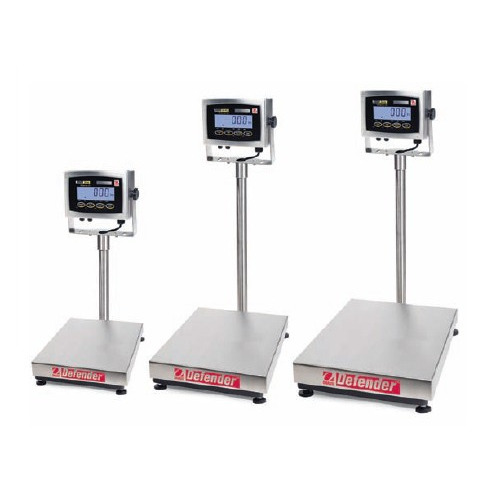 Whether you're weighing foods (stainless steel tray available), postcards, letters, parcels, envelopes, mailing tubes, padded packs, small boxes, medium boxes or even large boxes, this scale has been designed to suit your needs perfectly. 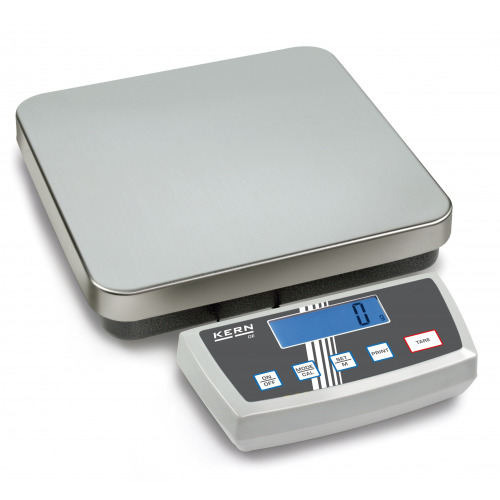 The My Weigh Ultraship is available in two colours and three capacities making it suitable for every need. 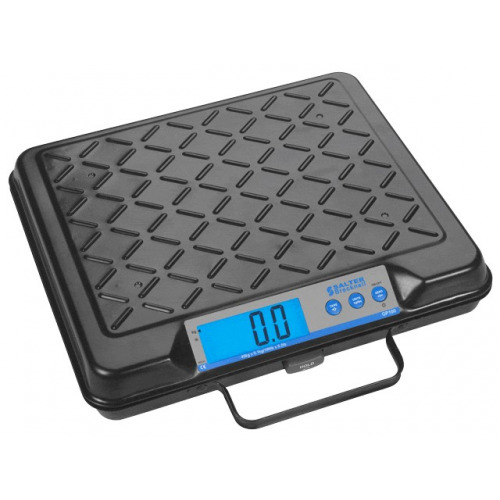 features include attachable letter & envelope holder, mailing tube holder, patented detachable faceplate on long 2-foot flex cord, HOLD feature, programmable auto-off feature, extra large buttons, improved accuracy 2g up to 1Kg, (5g over 1kg), improved durability, more modes, digital auto calibration, and longer battery life. 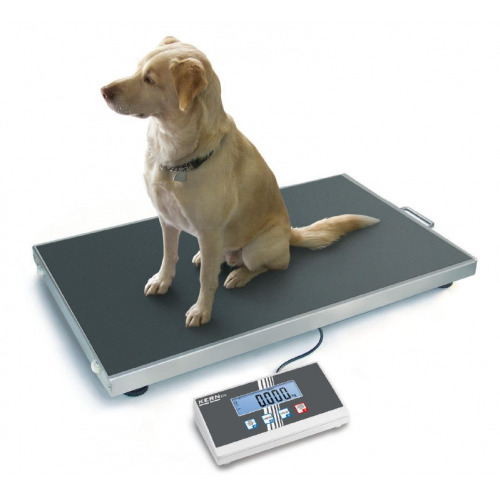 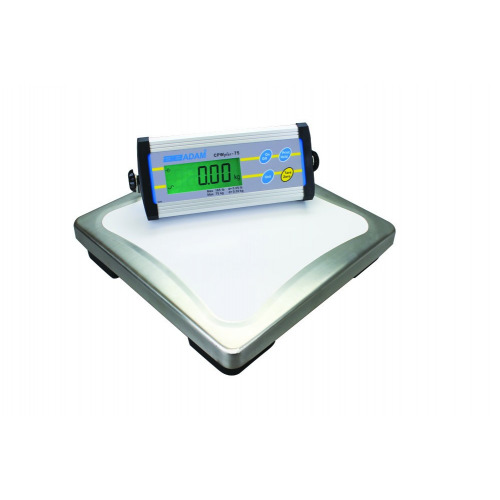 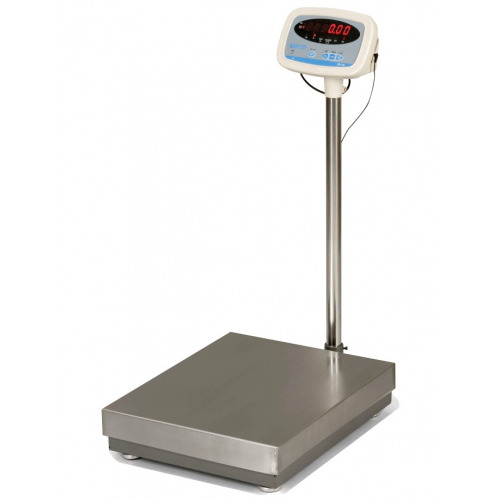 The My Weigh Ultraship Postal Scale New Backlit Model dual resolution scale dispenses with the need for two scales (one for letters and one for parcels) as with 2gram accuracy for items up to 1Kg and 5gram or 10grams accuracy above, it is perfect for most home/offices, like have two scales in one. 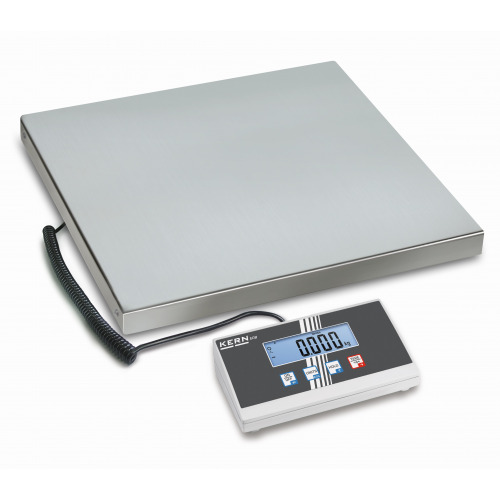 Auto shut off (adjustable), saves battery life.